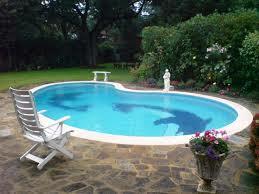 Eastern Marine Services has years of experience tracing and patching leaks in swimming pools. Whether your pool is concrete or vinyl lined, we can locate your leak and determine the best way to stop it. We are not a full service swimming pool repair company. If your pool requires something beyond basic leak detection and patching, we will refer you to an appropriate source for advanced repairs.